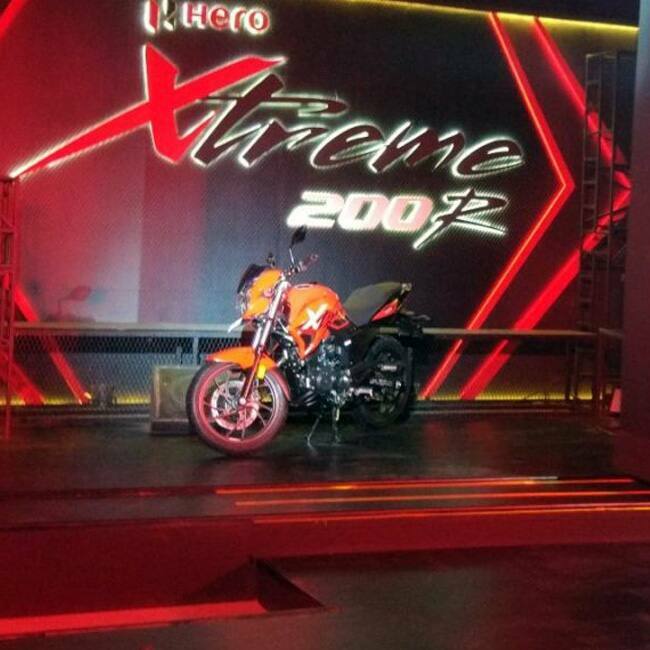 The all new Hero Xtreme 200s is being launched in India after 2 years of it being unveiled for delay in its production. It powers a 200cc unit which that will be mated to a 5-speed gearbox. The engine will be tuned to produce maximum power of 18hp and peak torque of 17Nm. 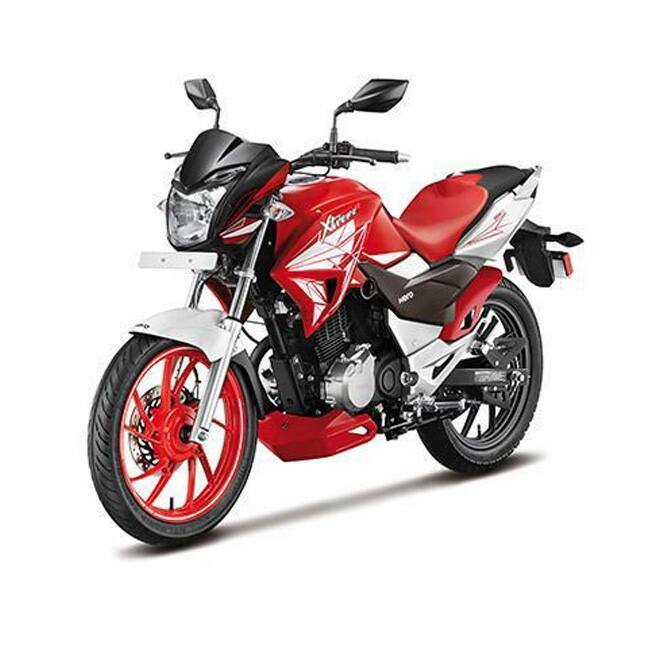 Hero Xtreme will sport similar design elements as that of younger Xtreme Sports with slightly sharper and edgy look giving it a sporty appeal. 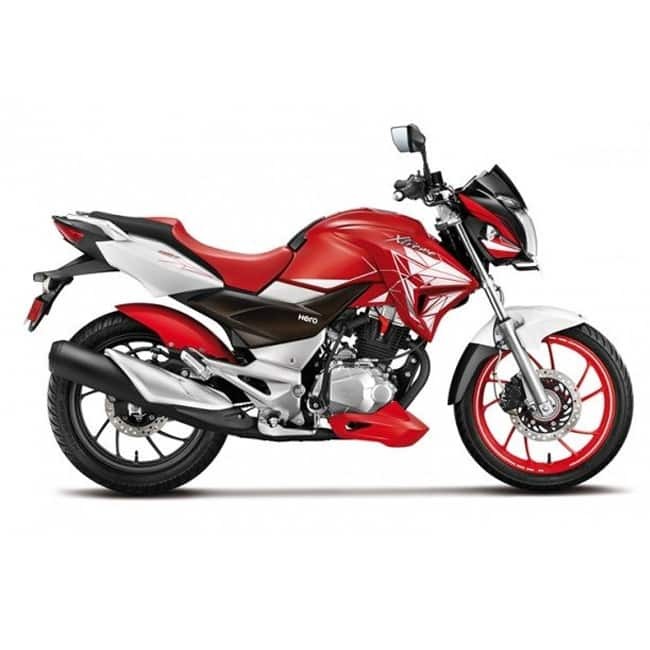 Hero MotoCorp will be looking to tag the motorcycle at an attractive price point. 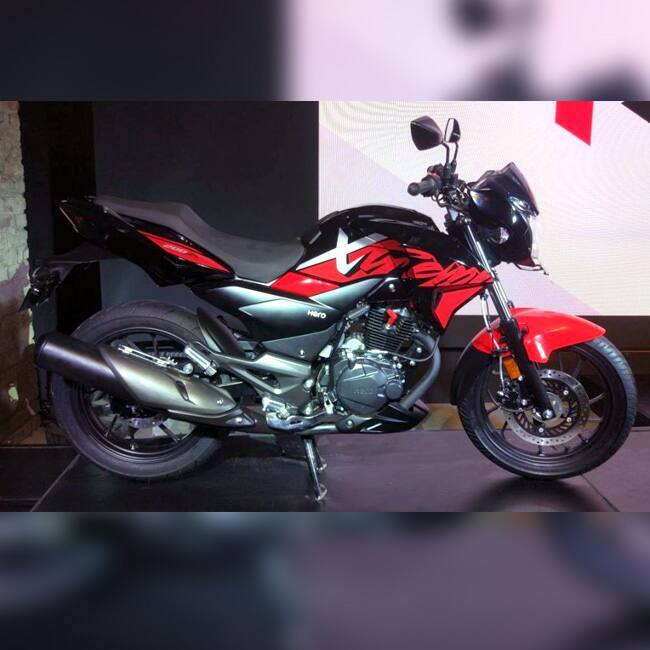 Taking this into consideration, we speculate that the new Xtreme NXT motorcycle could see a price tag of around INR 90,000 to INR 95,000. For suspension, the motorcycle gets telescopic forks at the front and monoshock setup at the rear. For braking, the motorcycle will be equipped with disc brakes at the front as well as rear along with ABS (Anti-Lock Braking System) which could be on offer as an option. 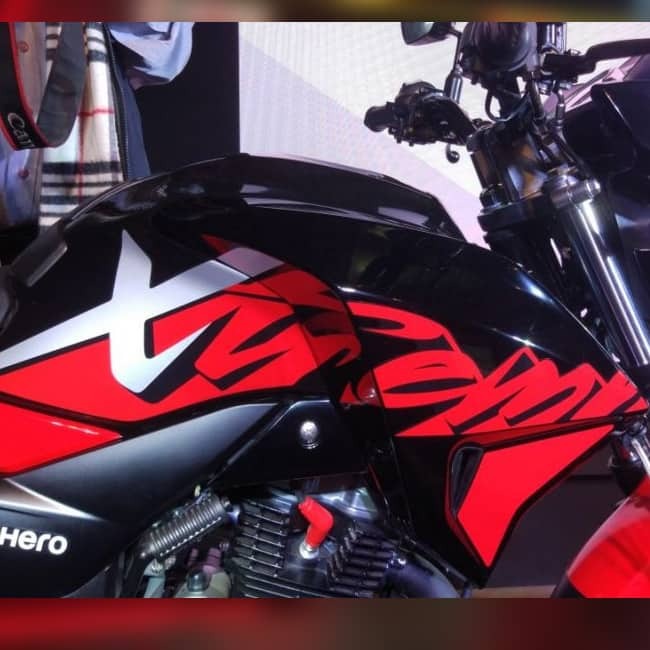 Hero Xtreme 200S is expected to sport semi-digital instrument panel, LED Headlight, LED pilot lamps, LED taillights, new alloy wheels and much more.